Peace Will Come Video Now Available! Happy Spring! 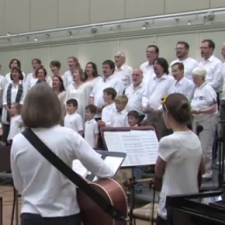 It’s time to get together for some singing. 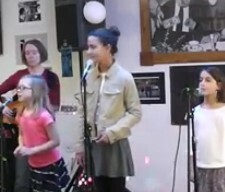 Join us this Saturday from 3:00 to 4:30 for our monthly all-request sing-along. Bring instruments, friends, neighbors, and children. 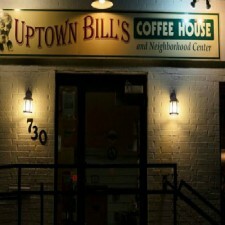 We’ll have Rise Up Singing books, and Uptown Bill’s will provide the cozy atmosphere.